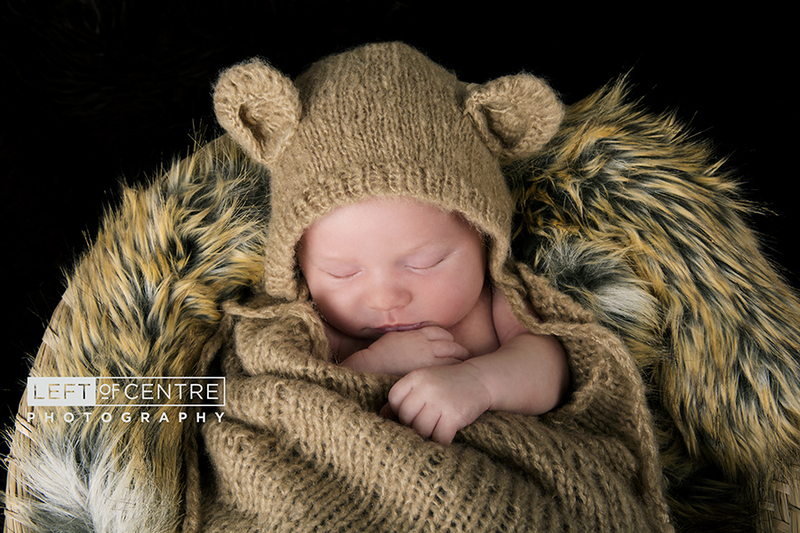 A Newborn Session with Jackson! 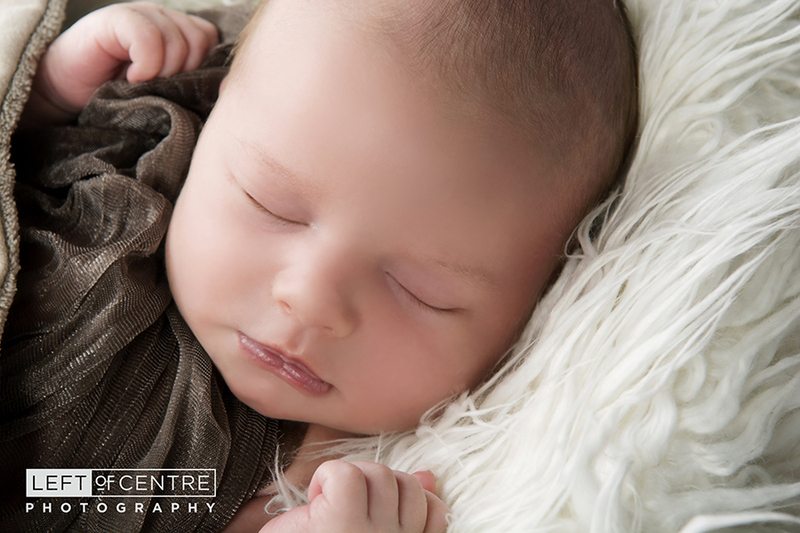 Although this little man did not sleep for me for the entire session I managed to capture just how darn cute he is! Not to mention we had such a great time bonding with his parents! Can't wait to see him again!